The perfect mix of ugly but truly awesome, matching and clashing with everything at the same time yet incredibly comfortable, Birkenstock has become the must have shoes for world travel. Birkenstock Soul is Sydney’s oldest dedicated Birkenstock retailer. 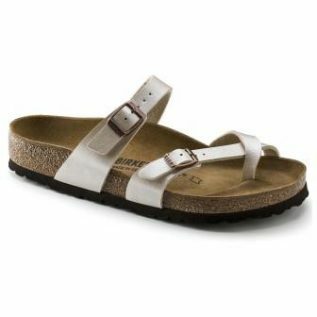 This outlet store in Petersham stocks a huge range of the Birkenstock lines and has regular hot deals and clearances as well as an in-house specialist Birkenstock repair service. The small family run business has grown considerably since it began, due to the popularity of Birkenstocks, and as a result, they employ lots of locals.